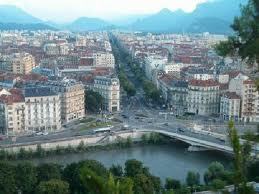 Grenoble is in south-eastern France, at the foot of the French Alps where the river Drac joins the Isère. 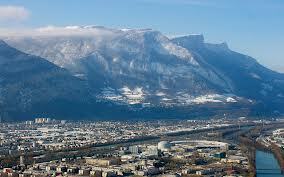 Located in the Rhône-Alpes region, Grenoble is the capital of the department of Isère. The proximity of the mountains, as well as its size, has led to the city being known in France as the "Capital of the Alps".